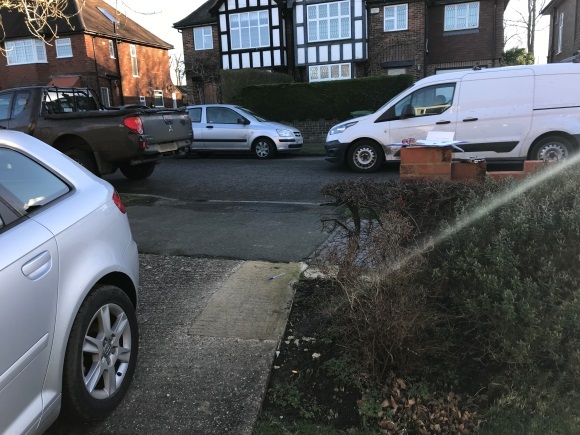 DMP were recently contacted where a client wanted to extend their existing crossover to their driveway for a residential property in Langton Green. The client is undertaking external works to the driveway and front of their house. DMP are preparing an application to lengthen the drop kerb for the enlarged drive which will soon hold multiple vehicles. DMP undertake surveys for a variety of planning and licence applications. We undertake work on residential dwellings through to substantial commercial developments with our services bespoke to our client’s needs. Please contact us to discuss any enquiries you may have regarding residential, commercial or industrial projects on 01892 534455.